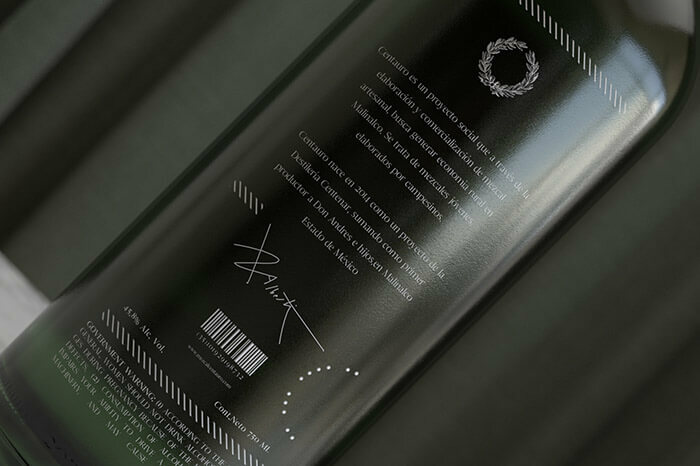 Designed by: Moises Baca, Mexico. 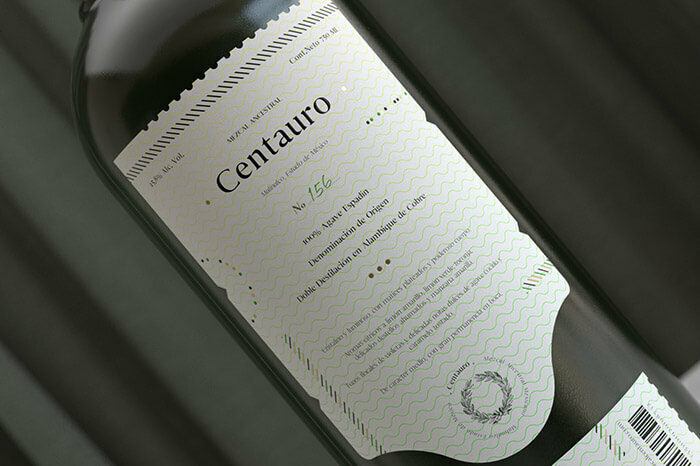 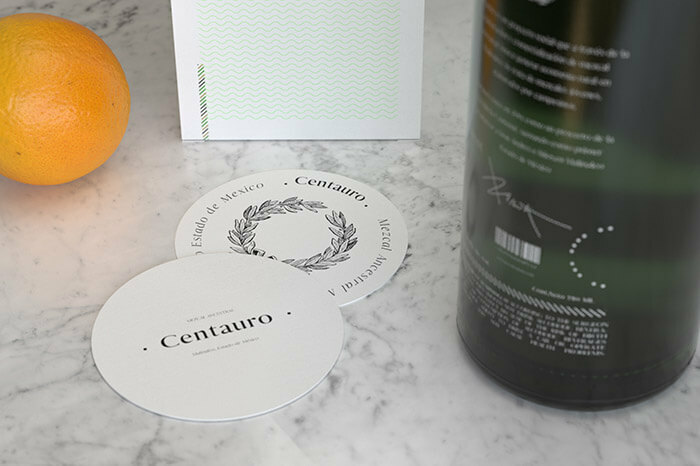 Mezcal Centauro, is a 100% Agave Espadín mezcal of Ancestral – Premium category, made in the municipality of Malinalco in the State of Mexico. 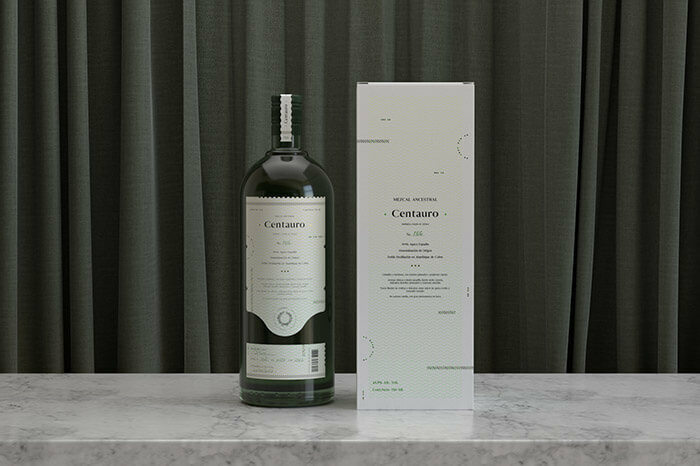 Mezcal Centauro, being an ancestral mezcal, has been elaborated in conical floor kiln, with grinding through the canoe mallet technique and with double distillation in copper still, which also has a Denomination of Origin certification. 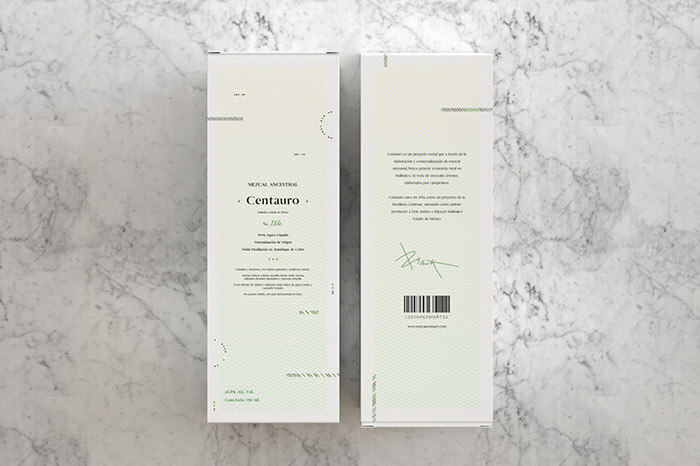 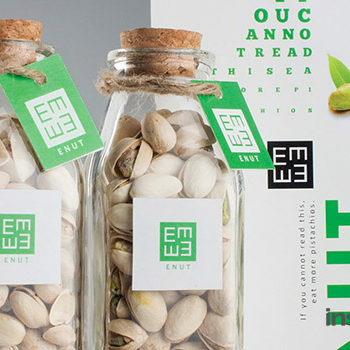 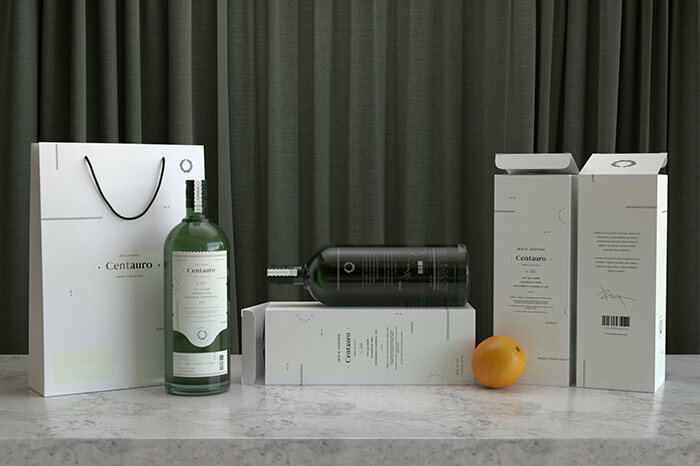 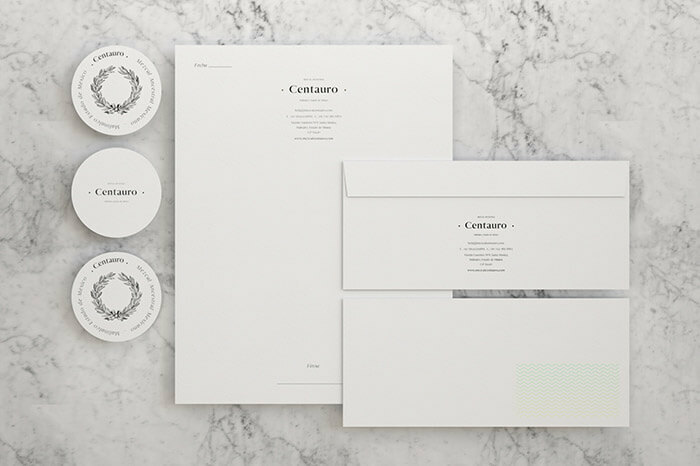 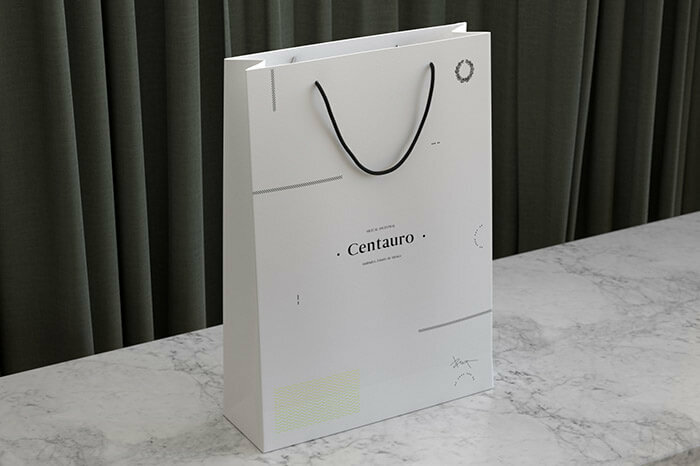 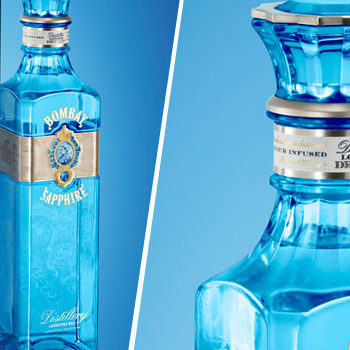 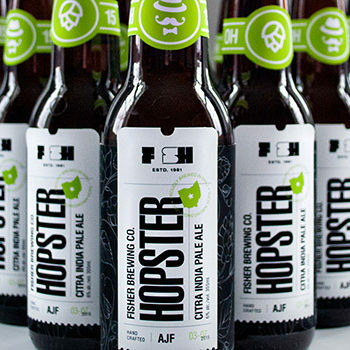 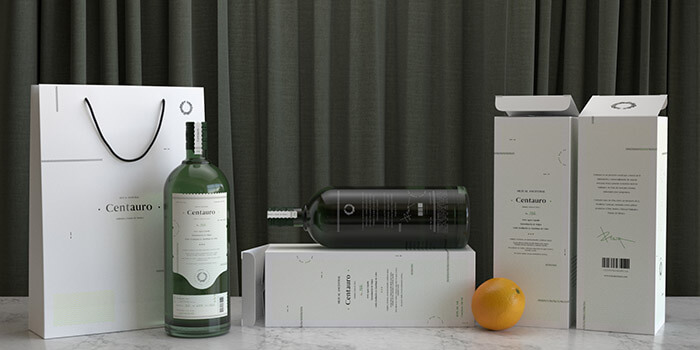 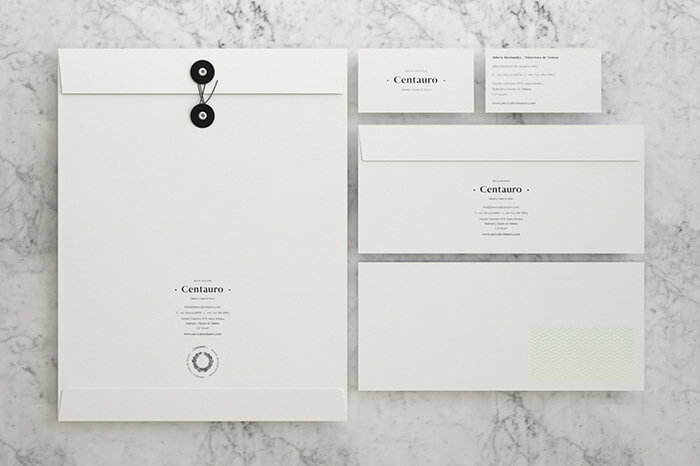 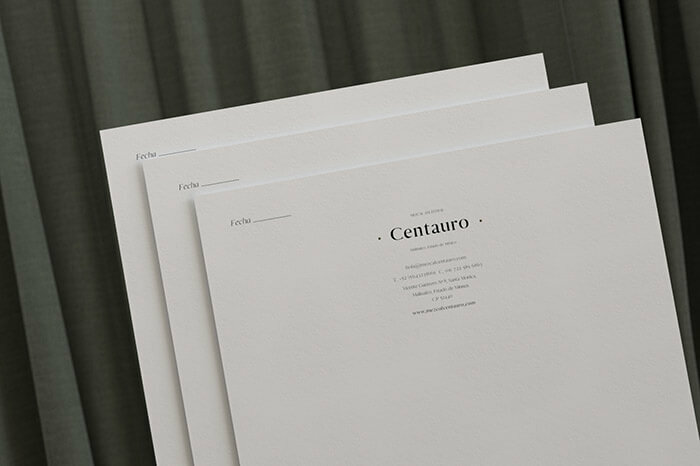 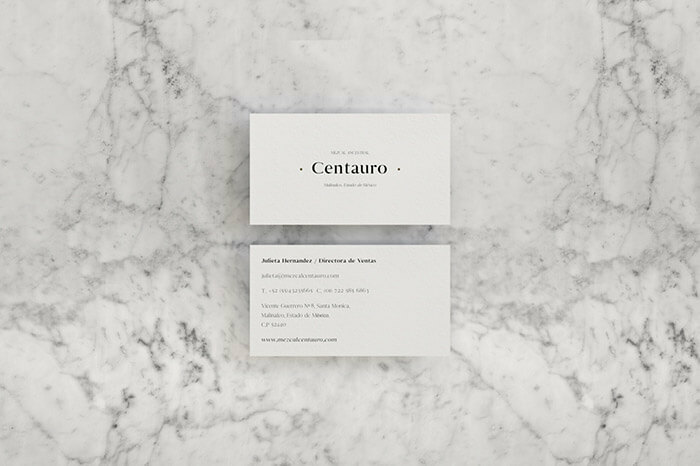 For the project, an elegant, simple brand was developed, but that at the same time it will reflect a certain freshness and keep the character of the product. 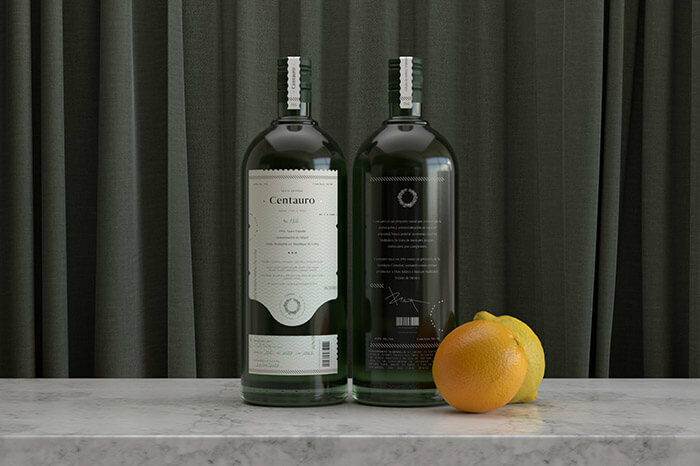 We manage to preserve a Fresh – Contemporary character through the color palette, adapting it to the tones and notes of flavor you find in mezcal.